Welcome to the Football Island artificial grass pitch! Enjoy football under floodlit facilities, covered by a roof to protect from sun and rain! Football Island artificial grass pitch is FIFA-approved Hybrid XP Duo Tone synthetic grass, which looks great and feels like real grass! Phuket Football School provides organized football activities for kids in Phuket. We have excellent facilities and we are located conveniently next to Central Festival. Your kids will enjoy learning to play the game of football alongside other kids! Football Island - Artificial Grass Football field in the middle of Phuket! Enjoy football under floodlit facilities, covered by a roof to protect from sun and rain. 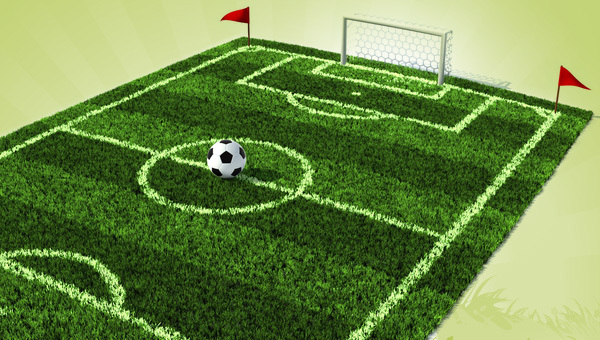 The pitch is FIFA-approved Hybrid XP Duo Tone synthetic grass, which looks great and feels like real grass! Phuket Football School provides organized football activities for kids on excellent facilities. 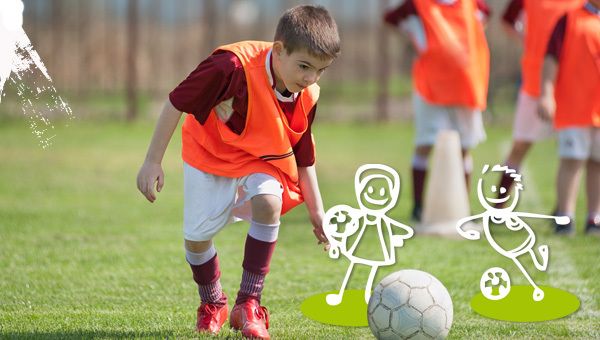 Your kids will enjoy learning to play the game of football alongside other kids! 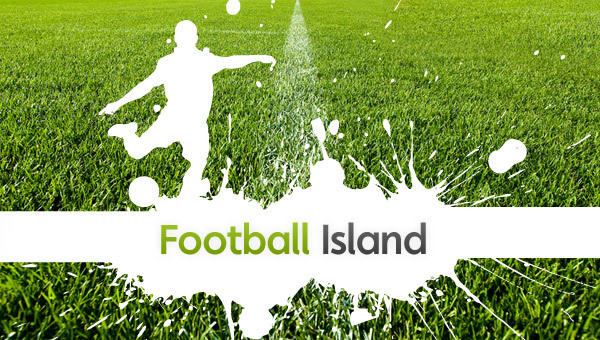 Welcome to the Phuket Super Six Football League @Football Island! 18 teams are participating in the 3rd season, and games are played on Tuesday & Wednesday evening.